I’ve read that somewhere and it’s true you know. EATING is the single most important and deeply pleasurable activity that we humans are blessed of doing. In some ways, it is even more satisfying than s3x – and of course, there’s a science into all of that. But I will not bore you with all the nitty-gritty details. 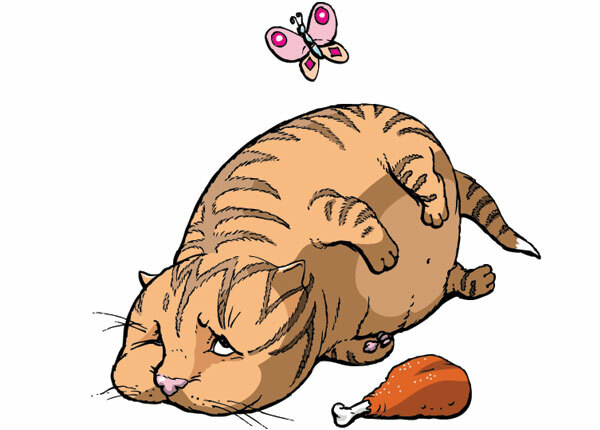 With that said, the biggest tragedy in life is therefore, not being able to EAT. Those whose food choices are limited because of medical conditions and the biggest tragedy of all is knowing that you are allowed to eat anything but your gums are just too sensitive to do so. Another problem that Pinoy foodies also faced is “singaw” or mouth sores. 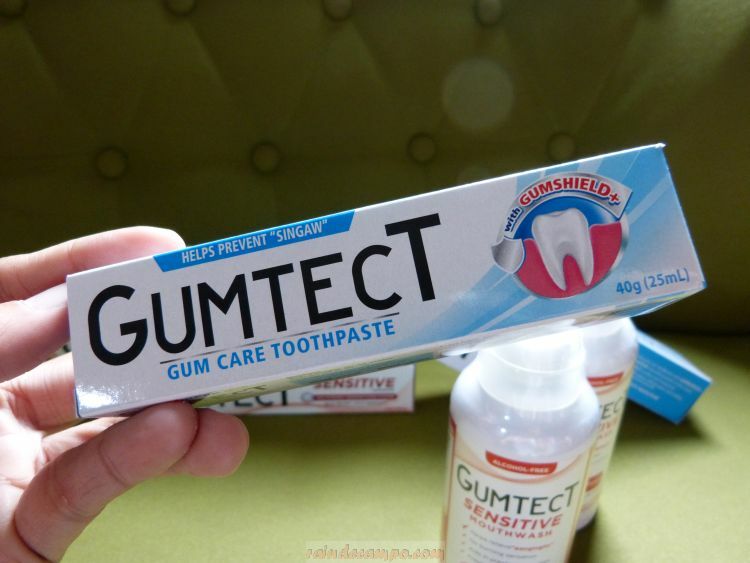 This is the primary reason why Lamoiyan Corporation, a proud Filipino-owned company and the makers of Happy Toothpaste, decided to optimize their GUMTECT toothpaste brand with three revolutionary products that foodies all over will surely love. 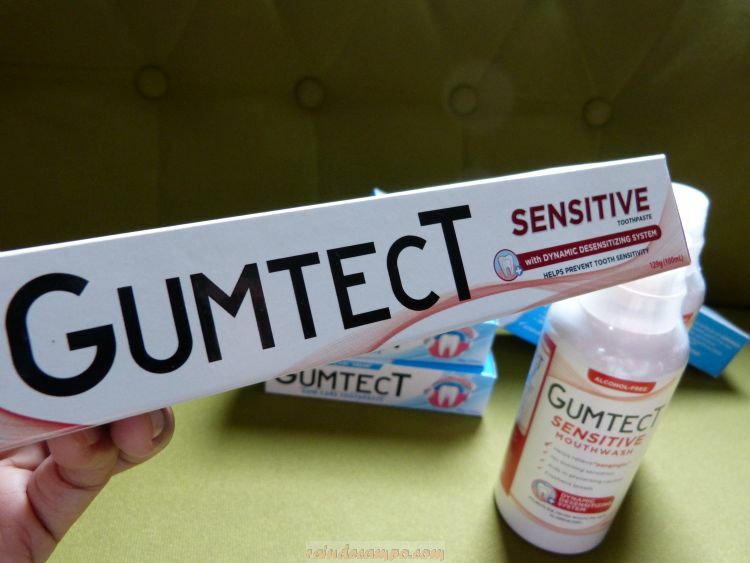 GUMTECT is the only gum care toothpaste with the unique GUMSHIELD+ technology which combines the powerful benefits of Allantoin (stimulates growth of new tissue), Vitamin E (soothes and moisturizes) and Triclean (reduces inflammation and inhibits bacterial growth). In essence, the GUMSHIELD+ technology works to help repair, renew, and rejuvenate the gums. Plus this product also has an active anti-cavity protection – it freshens breath, strengthens the teeth and protect it from cavities. This product is proven effective to people who often suffers from “singaw” or mouth sores. 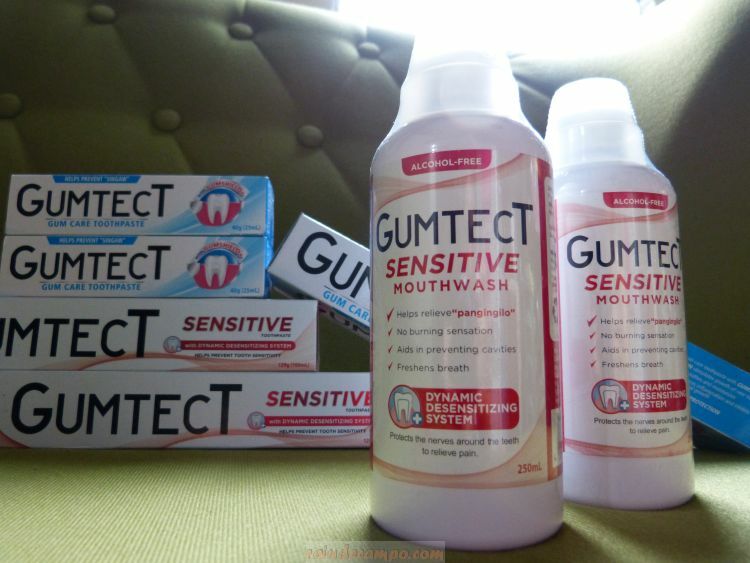 GUMTECT Sensitive toothpaste and Gumtect Sensitive mouthwash are specially formulated with Dynamic Desensitizing System which helps prevent tooth sensitivity. 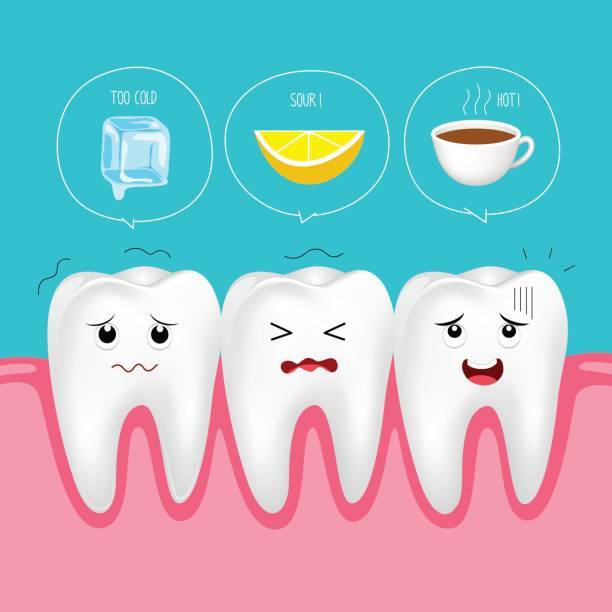 Commonly caused by the wearing of the thin outer covering of the tooth (enamel), over-brushing, acidic food, and gum receding, pangingilo or dental hypersensitivity begins when the inner part of the tooth is uncovered. 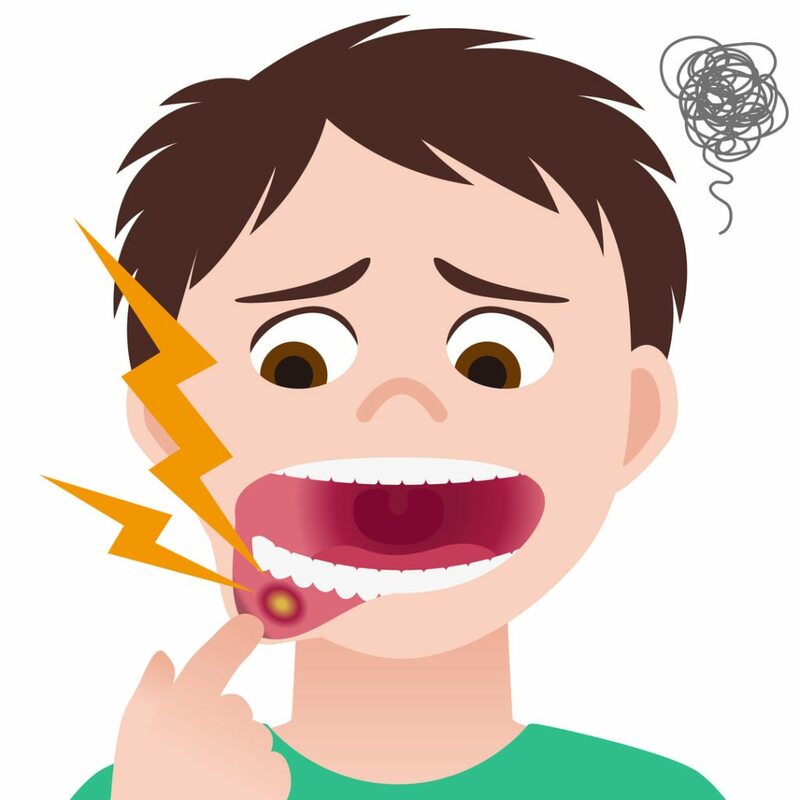 This results to an oh-so-familiar brief yet sharp sensation of tooth sensitivity. 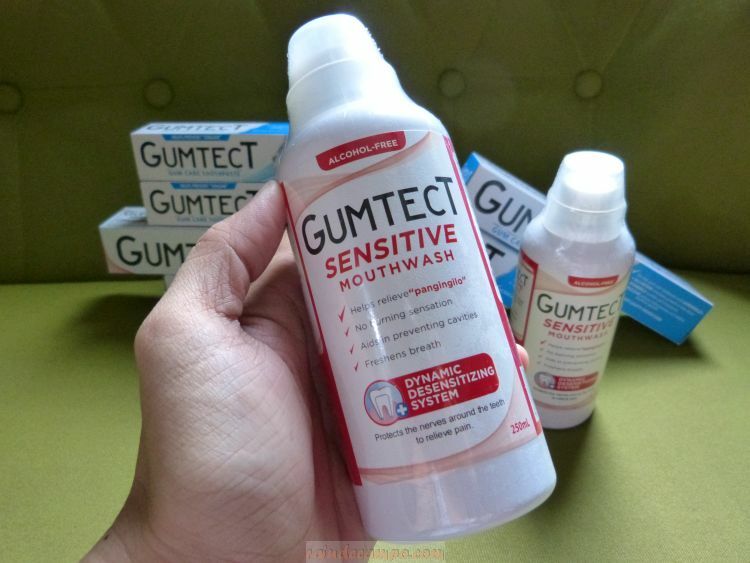 The GUMTECT Sensitive Mouthwash is alcohol-free and is guaranteed to have no burning sensation. 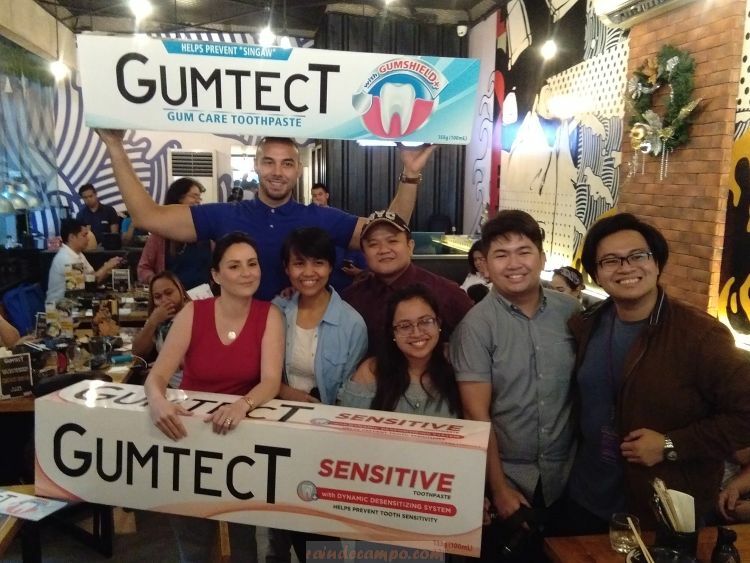 To test the new products, the GUMTECT team led by Brand Marketing Manager Atria Casidsid and oral health expert Dr. JV Jaurigue, the External Vice President of the Philippine Society of Periodontology, invited celebrity couple Doug and Cheska Kramer together with some of Mega Manila’s foodies, food, travel and lifestyle bloggers for a whole-day Food Trek at Maginhawa in Quezon City. 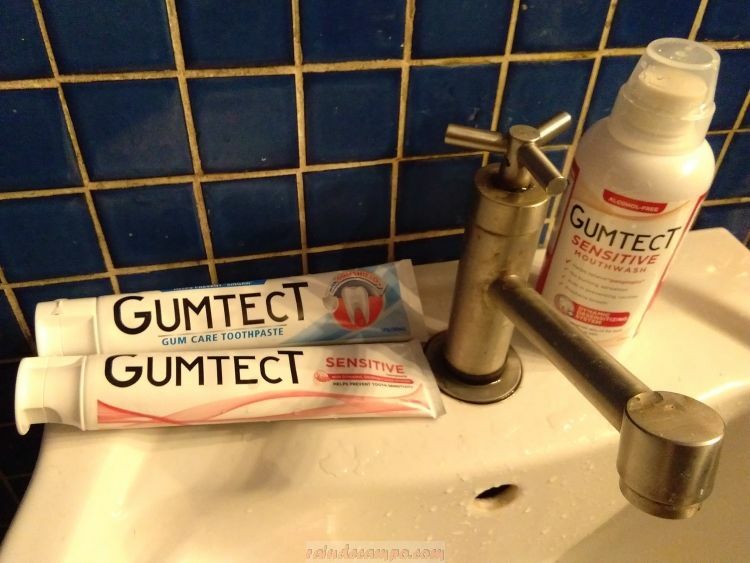 We visited five (5) food shops in Maginhawa with toilets all equipped with GUMTECT Toothpaste and Moutwashes. Each visit comes with a challenge that has tested not only the group’s oral health but also their wits. Our #AMouthfullAdventure started with an early lunch at Gerry’s Jeepney followed by delicious Japanese treats at Soru Izakaya. 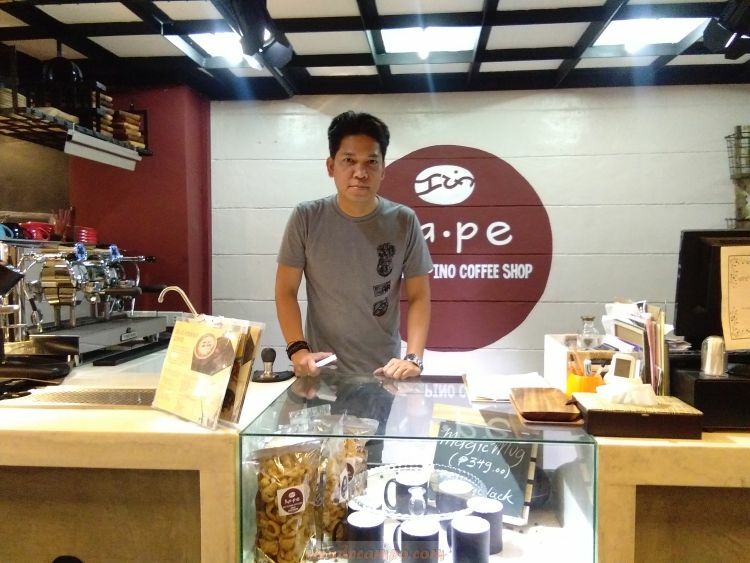 Desserts were served courtesy of The Round Robin Cafe and Ka-Pe DIY Filipino Coffee Shop. “Oral care is essential to our health. Rather than dealing with complications and difficulties of gum diseases, it is better to prevent them from happening,” Dr. Juarique shared during the event. I can’t stress enough how oral care is so important to our well being. In one survey that I recently came across – 83% of people believed that their teeth are more important to their appearance than their eyes or hair.